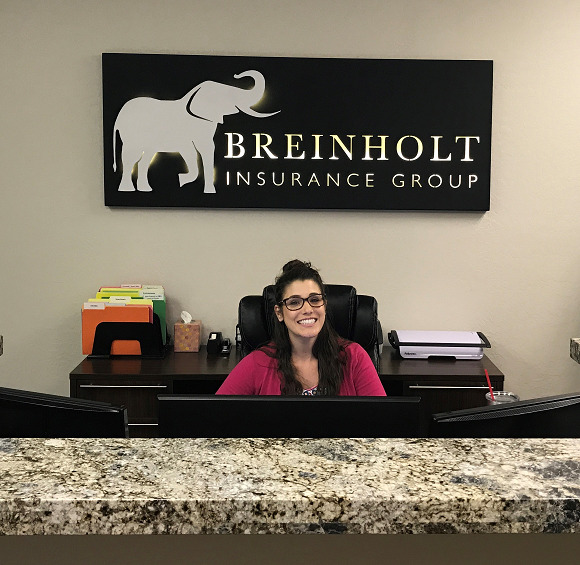 Breinholt Insurance Group agents are always available to advise you on snow plow insurance, including making sure you are properly covered during active plowing months, and aren’t paying for coverages you don’t need in the summer. For example, maintain comprehensive coverage on your vehicle and plow all year, so that it’s protected even if damage occurs in storage, but reconsider at other parts of your policy, like liability, when the plow is not being driven. Contact our office or request a quote today.